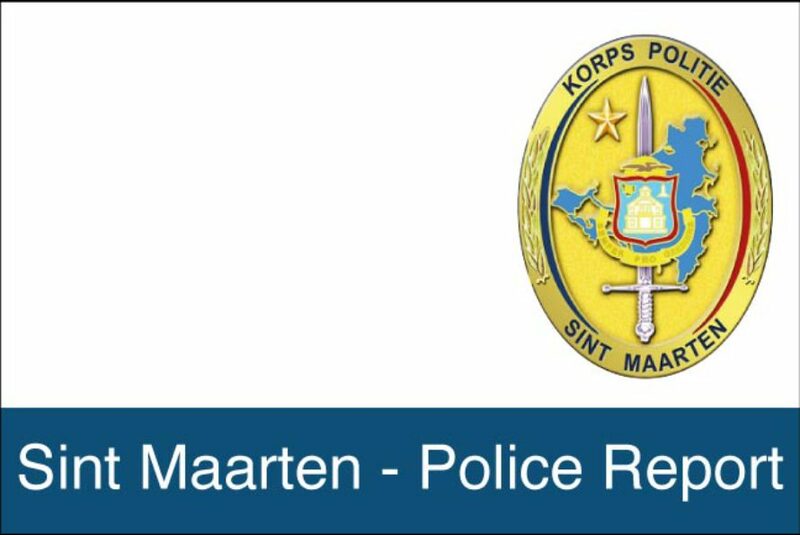 Yesterday evening the 11th of November 2016 at approximately 08.30 pm (20.30) the central dispatch was informed of a fight taken place involving several persons at an address on the Backstreet. Several patrols immediately responded to call whereby as a result four persons were arrested for public violence. All suspects were taken to the Police station where they were heard by the acting prosecutor. The suspects are presently in preventive custody and detectives are still busy with the investigation in this case. Il n'y a pas encore de commentaire, mais vous pouvez être le premier à commenter cet article. Chargement en cours, Attendez s'il vous plaît.